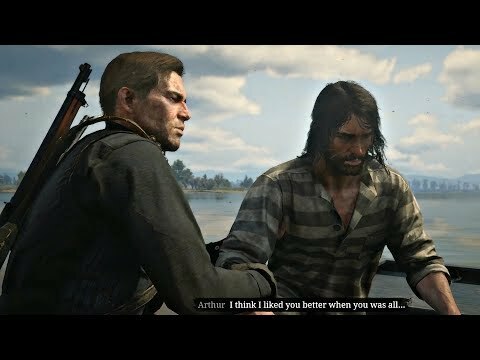 Still it looks like the brother of Arthur Morgan (if he have any) and not like John Marston 😀. 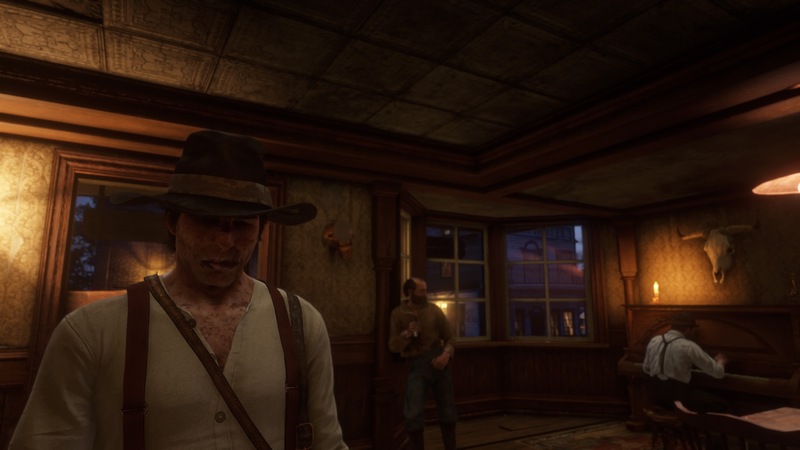 I dunno about all the Arthur stuff. He looks exactly like John should in an updated, higher res environment. Only thing I can think of is that they changed his eyes slightly. 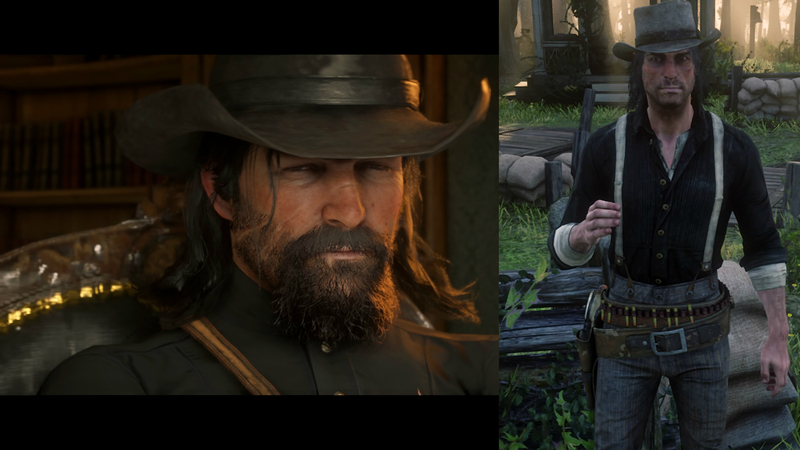 If they made his hair less flowy and shiny, he'd be just like RDR1 John, even without his RDR2 "Daryl" hair. 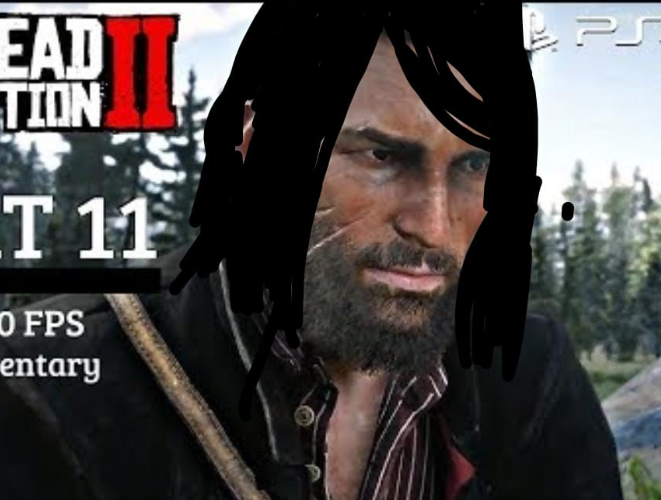 Now that I think about, I do miss John's emo hair. 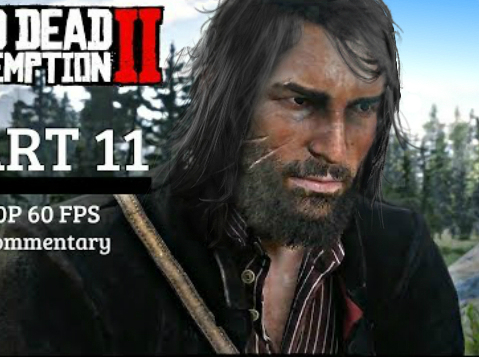 NPC John really is better than playable John in every way, not only does he have his signature hairstyle, but NPC John can swim, too. 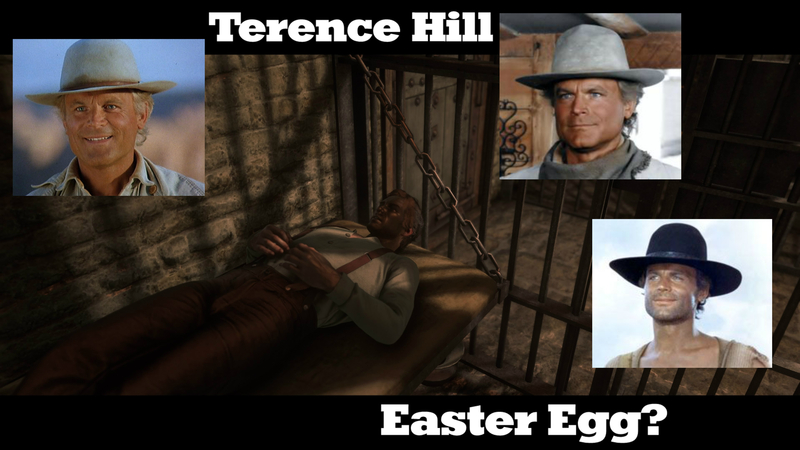 He can in that mission for Bronte in the graveyard. 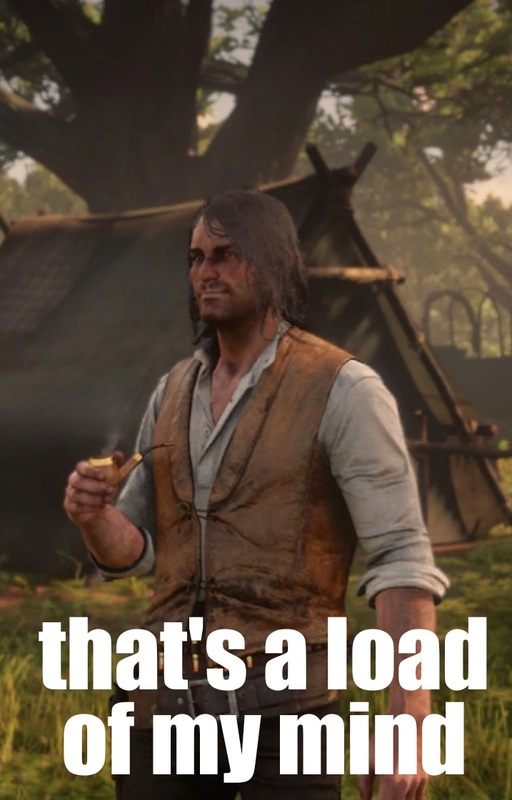 R* truly did a great job to ruin that being John Marston experience. Post somewhere, then open one separate page and copy the URL and paste here. As I said, age winkles, beard patern and hair. 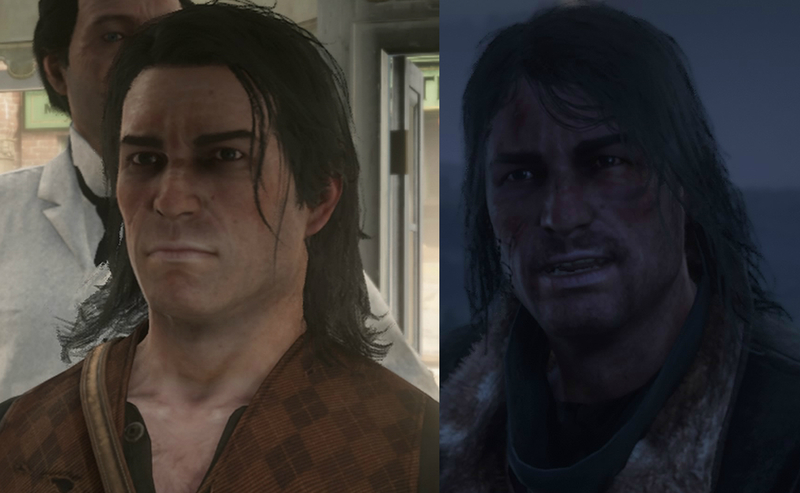 Wow, those comparison shots, John's facial structure is different. 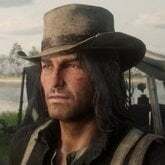 It's like they took John Marston's face and put it on Arthur Morgan's skeletal structure. Where's John's pointy nose and high cheekbones?